Contracts are so 2010. 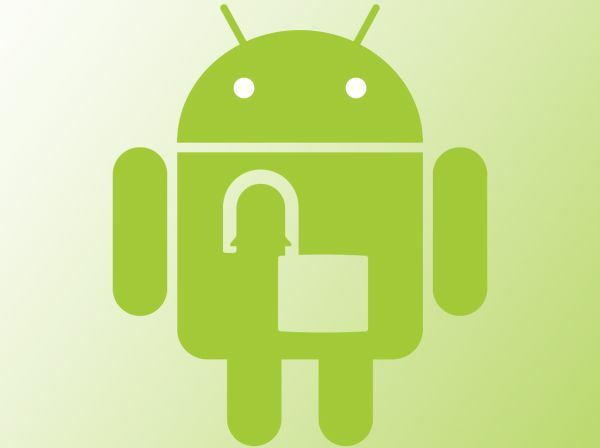 Nowadays, it’s all about the unlocked and prepaid gear. It’s just far more convenient that way, not to mention oftentimes cheaper, at least over the long haul. T-Mobile is climbing the US carrier (or rather “Uncarrier”) ranks thanks to its lauded no-contract Value Plans, Motorola has reclaimed a lot of its lost mojo with advantageous G and E phones requiring no lengthy network agreements, while Miami-based handheld manufacturer BLU is the new self-proclaimed “market leader in unlocked devices in the United States”. But perhaps the companies that have the most to gain from the rise in popularity of unlocked smartphones and abrupt fall of traditional 24-month-tied-up mobiles are the low-cost Chinese OEMs otherwise unable to cater to Western audiences. For reasons that need a separate 1000-word piece explanation, Huawei, Lenovo, ZTE, Meizu, Gionee, Xiaomi, Oppo and so on and so forth can’t rely on Verizon, AT&T, Sprint or even T-Mobile to increase their reach. Not directly. And so, they’re forced to go their own way, set up proprietary American shops or simply distribute their bang for buck champions via alternative retail channels such as Amazon or eBay. Of course, there are a number of exceptions to the rule, particularly in Huawei and ZTE’s camps, but for the most part, the Tributes and Avails sold through AT&T look like relics of time past compared to current high-enders and mid-rangers. Since when does almost 300 bucks qualify for “ultra-affordable?” Since what you’re getting in exchange for the three Benjamins are Samsung Galaxy S6-rivaling specifications. Yes, really. Okay, so the 5.36-inch 1,920 x 1,152 screen produces 418 ppi pixel density, which is no match for GS6’s record-setting 577 ppi count. Also, MX4’s pre-loaded Flyme 4.0 software is based on a dated iteration of Android – 4.4 KitKat. But then you get a mind-blowing 20.7 MP rear camera with dual-LED, octa-core 64-bit MediaTek MT6595 processor (clocked at up to 2.2 GHz), 2 plentiful gigs of RAM and, above all, a beautiful, near-borderless frame. Basically, all the makings of a true flagship at less than half the price. 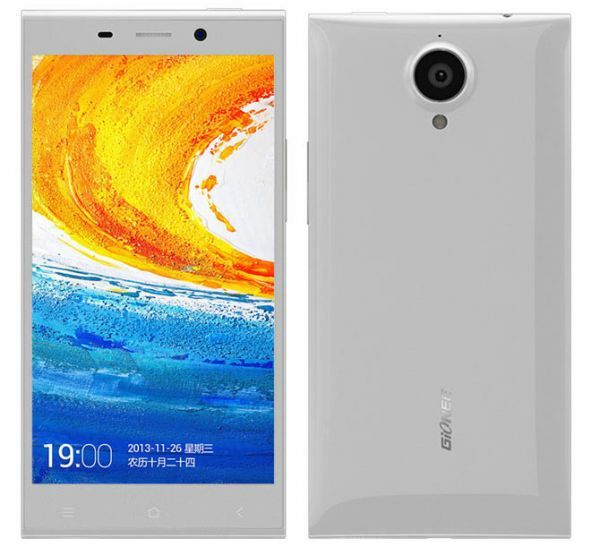 Speaking of “true” flagships, the E7 no doubt fitted the description as well… back in 2013, when it was launched. Today? It’s still a solid contender, and it’s cheaper than ever before, which should make up for the fact it never got a KitKat update, let alone Lollipop goodies. Hardware-wise, you can’t do much better than quad-core Snapdragon 800 and 3 GB RAM at a little over 200 clams. The Full HD 5.5-inch IPS panel is also all it could be, and the 16 and 8 MP cameras are standout performers by any standards. 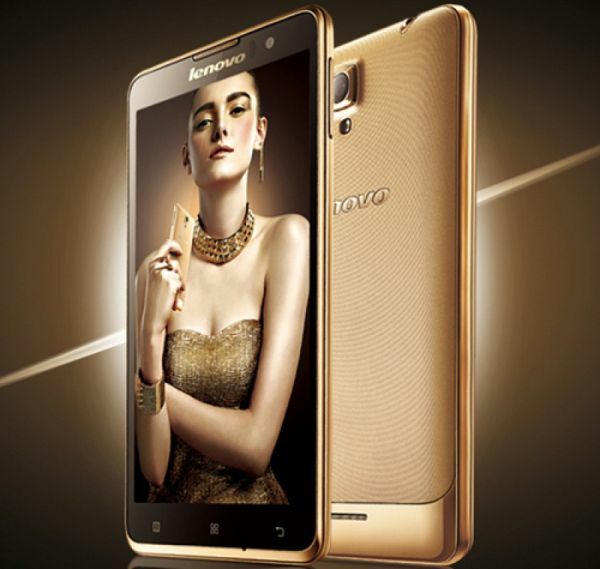 Why is Gionee a brand largely unknown outside of its homeland and India again? 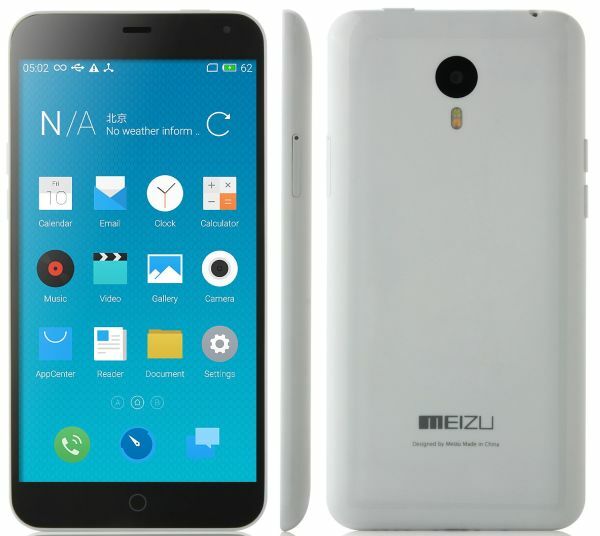 A second Meizu already? 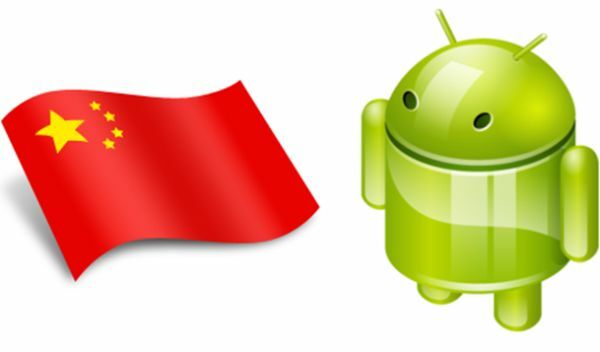 Maybe the media should reconsider Xiaomi’s “Apple of China” nickname. 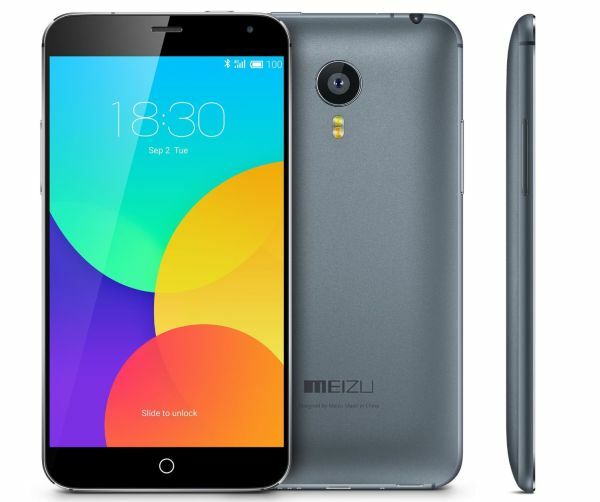 Of course, Meizu is no Apple when it comes to greed, pricing a big-battery, Full HD 5.5 incher with octa-core punch at the equivalent of an iPod Touch. Despite what the name suggests, stylus support isn’t a part of the deal. IGZO screen frugality is however, plus 3,140 mAh juice, KitKat-forked software, 2 GB RAM, microSD capabilities, as well as 13 and 5 MP camera muscle. Don’t let the “mini” moniker fool you. 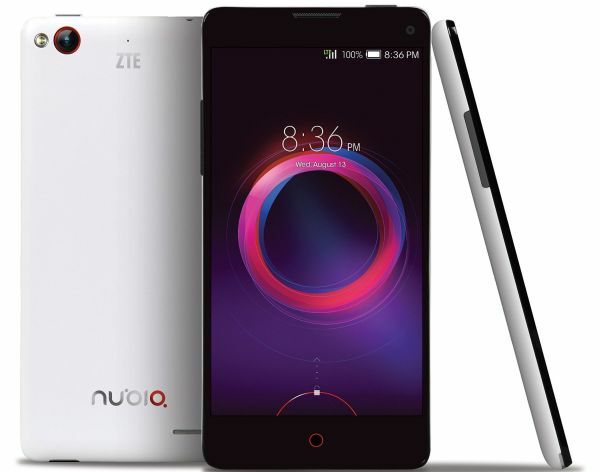 This splendid 4.7 incher isn’t diminutive by any stretch of the imagination, with 720p IGZO glass in tow, “mainstream” quad-core Snapdragon 400 power, 2 GB RAM, 13 MP/5 MP cameras, microSD and DTS sound enhancements. Oh, and did we mention the black-and-white handheld tips the scales at 118 grams while only measuring 8.6 mm thick? Too bad it’s on Jelly Bean, and the battery is quite small, at 2,000 mAh. But boy, you’ll look good whipping this puppy out of your trou pocket. Familiar with the expression “oldie but goldie”? 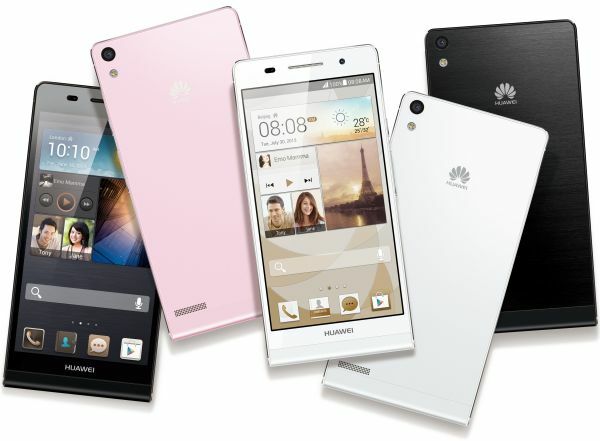 Huawei sure is, refusing to discontinue this iPhone 5-mimicking two-year-old despite most of its specs going out of fashion recently. Well, not the 2 GB RAM. Nor the 5 MP selfie-friendly cam. As for the 6.2 mm slim aluminum skeleton, we hope it never goes out of style. It’s one of those timeless things, like Bob Dylan music or denim jeans. Look out, Moto G and E, a “golden warrior” is making a move for your US no-contract low-cost throne. A large, uber-stylish, relatively sharp, respectably powerful soldier with decidedly impressive 13 and 5 MP cameras. At 5.3 inches in diagonal, 146 grams in weight and 7.9 mm in waist, the S8 certainly stands out at a first glance and, as long as you don’t push it over the limit, the octa-core 1.4 GHz MediaTek chip should perform adequately. Once again, the greatest flaw is decrepit Jelly Bean software, alongside meager battery life. But at sub-$150, you can’t hope to have it all. 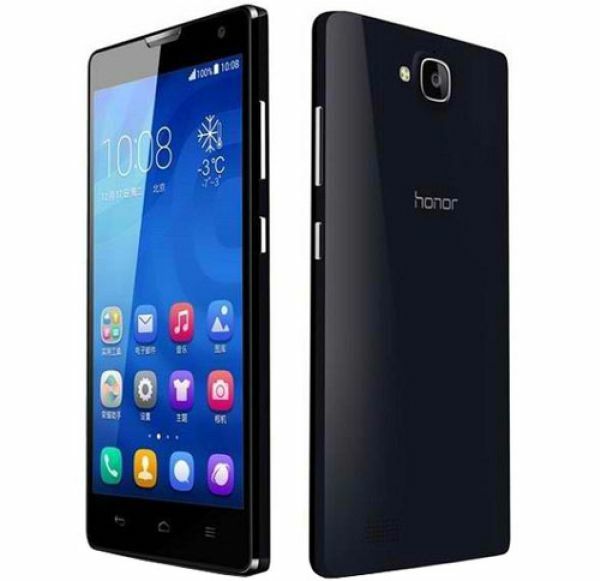 A phenomenally popular franchise in Asia, the Honor family has recently reached its fourth full generation, but thanks to a series of price cuts, the 3C remains in the spotlight too. Granted, the 2014 5 incher isn’t especially elegant, friendly to digital hoarders (only 8 gigs of base storage), or what you’d call a powerhouse, with a now humble Huawei-made Kirin 910 CPU inside. Then again, it packs 2 gigs of random-access memory, a whopper for this price range, sports an excellent 5-inch 720p display and “appropriate” 8 MP/5 MP cameras. 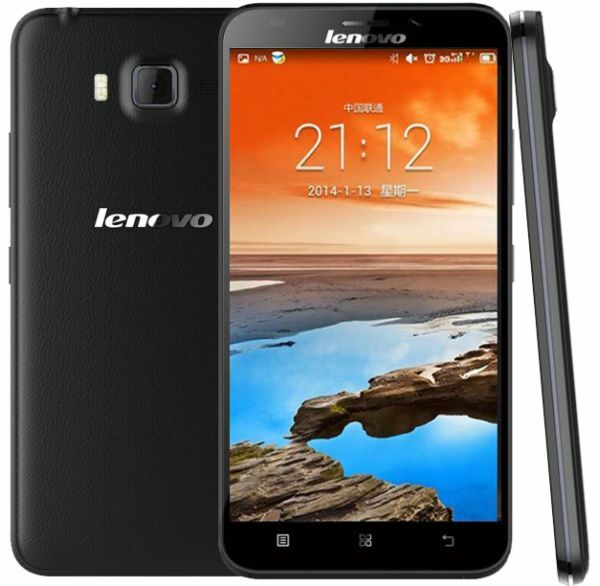 Seeing as how they own Motorola, it feels fitting to wrap up today’s list with Lenovo, always a name to be reckoned with in the budget-friendly landscape. As you might expect, the A916 cuts a number of corners to come so close to the magical number ($100), primarily in the build department. In other words, if you want something to endure and survive a few years of daily use, look elsewhere. If you’re happy thinking about the “now”, you’ll be ecstatic to hear 105 bucks can buy you a 5.5-inch HD IPS LCD screen, octa-core MediaTek heat, 13 MP dual-LED flash photography skills and 2,500 mAh energy. Talk about value for your money!